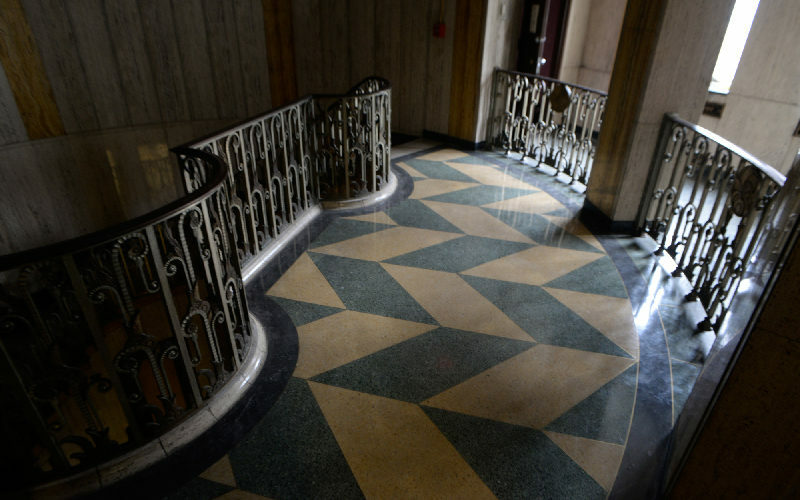 Developers are concocting plans to transform one of the city’s finest Art Deco landmarks into a robust mixed-use space. 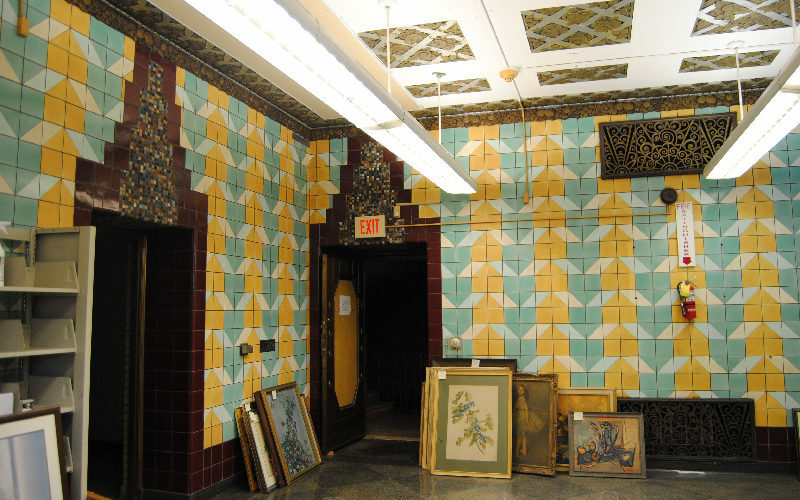 Our tour on August 12 offers an exclusive “before” look at the historic property. Architect Daniel Burnham once remarked, “Make big plans; aim high in hope and work…” His words resonate in the upcoming redevelopment of the 1931 Coca-Cola Company Bottling Plant in Indianapolis. Located in the thriving downtown Massachusetts Avenue Historic District, the large and distinctive property will soon be repurposed as retail, residential, and office space. 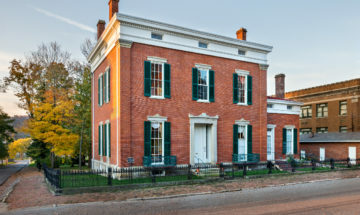 See it for yourself on August 12, when Indiana Landmarks offers a pre-restoration tour of the site. Rubush & Hunter – one of Indianapolis’s most prolific and versatile architectural firms in the early 1900s – designed the Coca-Cola complex. 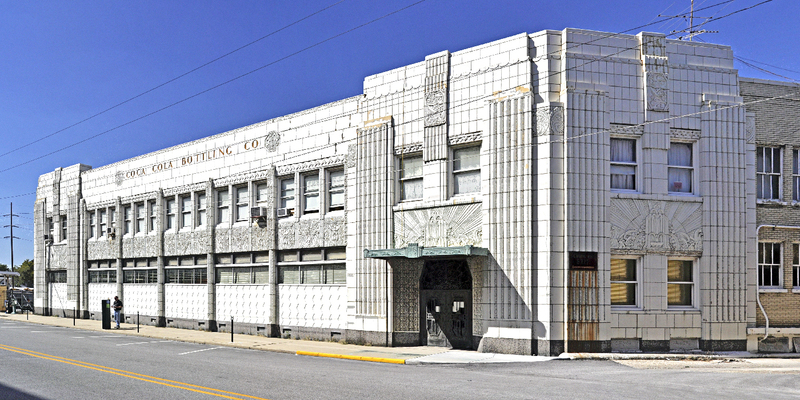 Faced in white terra cotta, the main building is perhaps the city’s best example of Art Deco style architecture. During the 1940s, it served as the world’s largest bottling facility for the soft-drink giant. 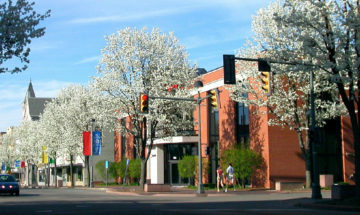 The company sold the building to Tony Hulman in 1968, who four years later sold it to Indianapolis Public Schools (IPS). IPS has used it ever since as a central kitchen, bus depot and service center, and training facility. When the school district announced plans to sell the site for redevelopment in 2015, city officials took notice. The 11-acre site, part of a locally designated historic district and thriving commercial corridor, so the city and its preservation commission will play a role in the redevelopment. The winning $260 million proposal by Wisconsin-based developer Hendricks Commercial Properties calls for a 146-room West Elm boutique hotel, commercial suites, apartments, an open-air market, an office building, and multiscreen movie theater. 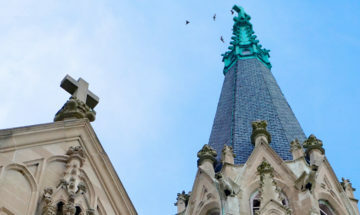 Hendricks is working closely with the Indianapolis Historic Preservation Commission (IHPC) to make sure the development preserves historic exterior and interior features of the landmark buildings – including the signature glazed terra cotta – and ensure compatible new construction. On April 19, IHPC confirmed general approval of the development at a public hearing, and will consider details of the project at hearings on June 21 and July 19. IHPC, celebrating its 50th anniversary this year, welcomes public comment concerning the redevelopment of the site at both remaining meetings. 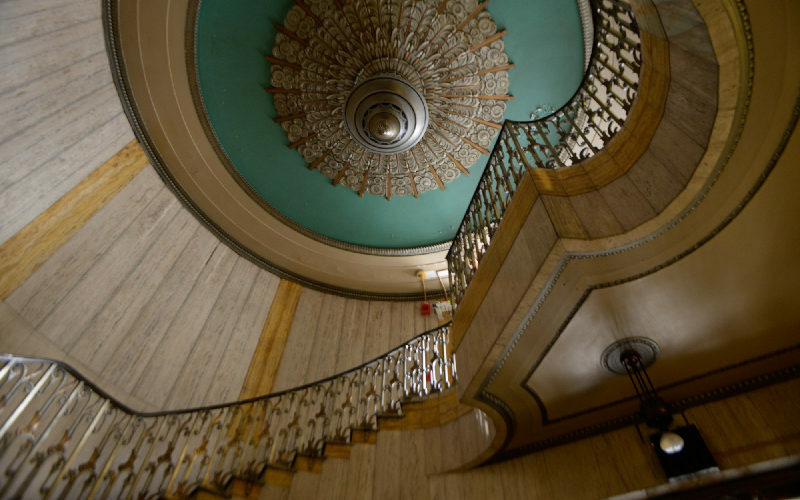 Our tour of the site on August 12 opens the main building’s impressive Art Deco interior, which includes ornate decorative plaster, terrazzo floors, a marble staircase, and brushed aluminum chandelier. UPDATE: Due to overwhelming popular demand, this tour is currently sold out.